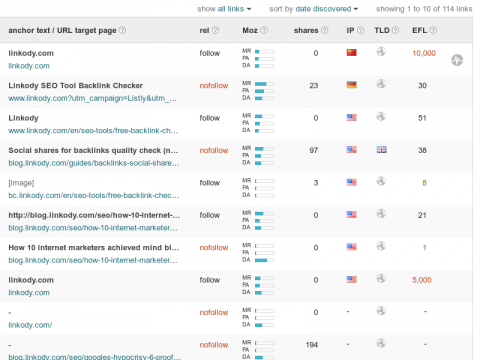 Linkody SEO Tool helps you with your link building by monitoring your backlinks 24/7 and sending you daily reports about your new or lost links. Link building is an essential part of any successful Search Engine Optimisation (SEO). 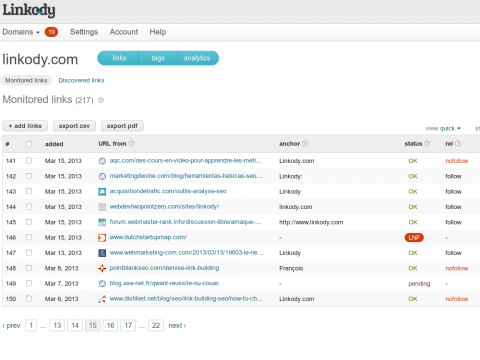 Linkody saves you time and money by providing an affordable and user-friendly application to easily manage and monitor your backlinks. 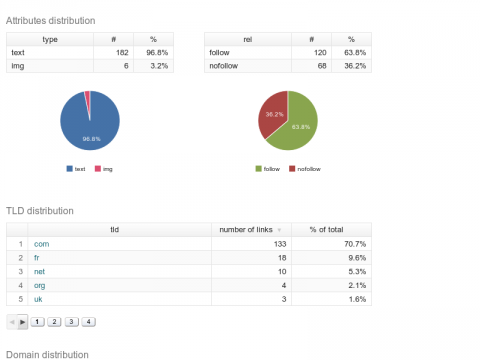 Connect your Google Analytics account (optional) and let Linkody do the rest. Everything is automated. 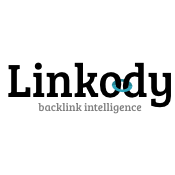 Linkody provides all the SEO metrics and analytics to analyse your backlink profile and optimize your link building. Linkody has a 30 days trial period.